Google provided a Preview Program last September for the Chromecast, allowing early updates for broader field testing before rolling out a firmware update. That program is still up and running, and looks to be joined by a similar setup for Google Home. In a nutshell, this is a non-Beta Beta program. Google is clearly saying this is not a Beta software we are dealing with here, but the purpose of the program is similar to what Beta software does. Beta software is usually pre-release builds that aren’t ready for public consumption but are good enough for testers to put through the daily grind. The Preview Program, however, is utilizing the finalized/stable software that Google intends to push out just a week or two later. Getting a few folks running it early can help identify any remaining bugs as the test base is broadened out. Users receiving the early access software are encouraged to give feedback on any issues they find. This is a win/win for everyone involved, really. We all know that there is a large user base that hungers and thirsts for the latest, greatest updates on all hardware they use. I’m one of those. I’d be willing to bet if you are reading this, you are one, too. This allows those type of people to get new features a bit sooner and gives Google a nice post-Beta test audience to further squash bugs that may have been missed. Sounds Great! How Do I Get In? Overall, the process is relatively simple. Go to your Google Home App > Devices (little icon in the upper right corner) > hit the 3-dot menu button on the card with your Home device > tap settings > tap Preview Program. Keep in mind that Google isn’t letting everyone in on this, so you may not see the setting right away. Keep trying, though, as Google says it is making more opportunities to join available. Lastly, if you do see the setting and opt in, we’d recommend getting the emails as well. 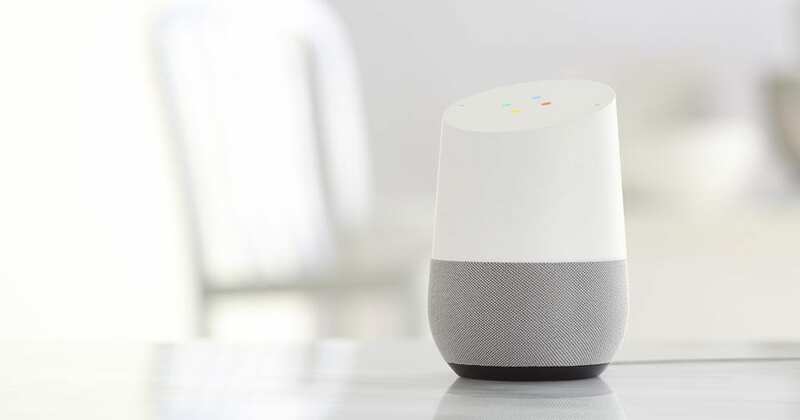 This way you can be alerted when a new firmware is on your Google Home and new features have been made available. That’s it! If you made it through those few steps, you are now in the Preview Program and will get those juicy new features just a bit before the general public. Have fun! Tech junkie. Musician. Web Developer. Coffee Snob. Huge fan of the Google things. Founded Chrome Unboxed because so many of my passions collide in this space. I like that. I want to share that. I hope you enjoy it too.